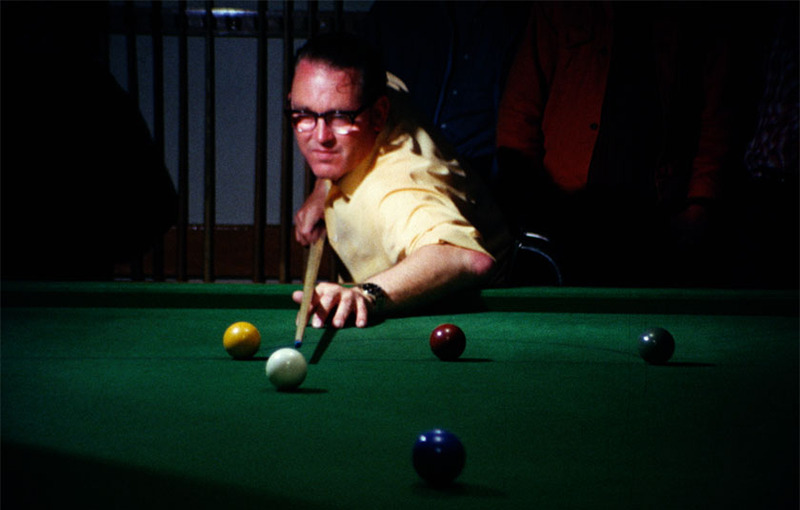 Snooker was included at the first Paralympics in Rome and continued on the program, except for the Arnhem 1980 games, until it was permanently removed after the Seoul Paralympics in 1998. The sport was only ever conducted for male participants at the Paralympic Games. The rules were very similar to able-bodied snooker and players competed in groups of four with the best score proceeding to the knockout rounds. In the semi-finals, unsuccessful competitors were awarded bronze medals, while the final determined gold and silver medal winners. At Paralympic competition, Great Britain was the dominant nation, winning eight out of the possible ten gold medals between 1960 and 1988. Australia’s successes were achieved by John Newton who won the bronze medal at the Tel Aviv 1968 Paralympics and by Cliff Rickard who won the silver medal at the Heidelberg 1972 Paralympics.